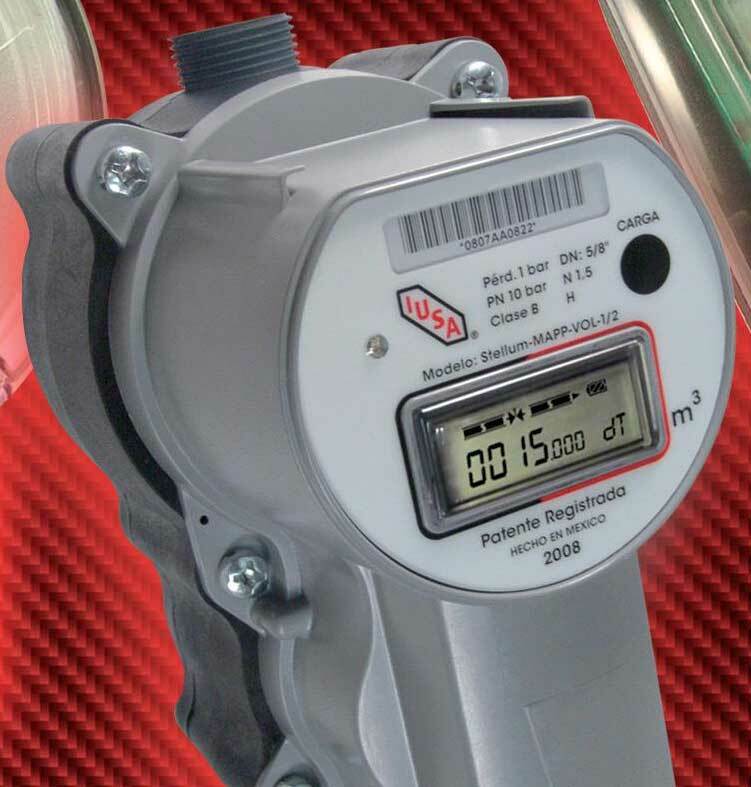 This meter was developed and is manufactured in Mexico with the highest standards of quality and leading edge technology at IUSA’s plants located in Pasteje, State of Mexico, and it is considered a precision instrument for application in metering domestic water usage. Its design and the materials used, guarantee reliable performance over time. Unlike traditional meters, the IUSA Smart Self Managed Water Meter has a shutoff valve to open or close the water flow that functions directly with the meter’s digital counter. 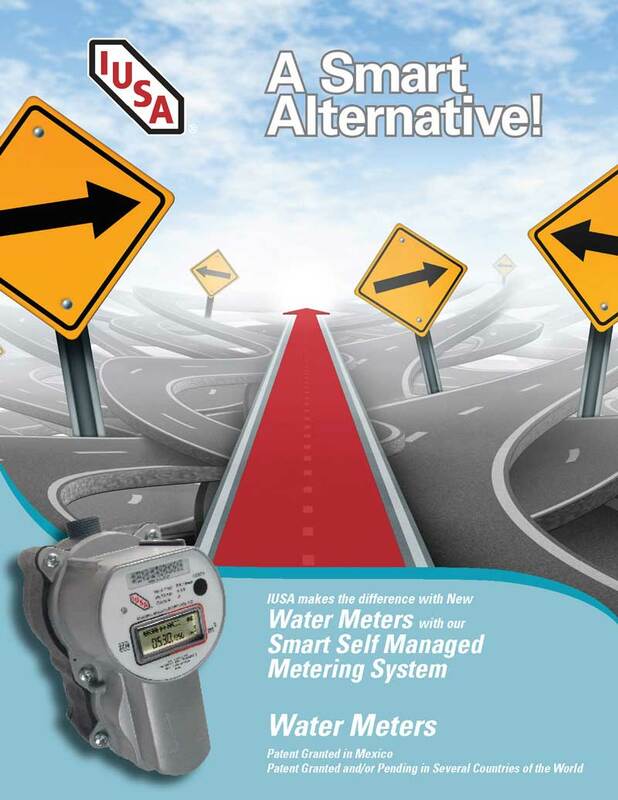 IUSA, a company with more than 70 years’ experience devoted to innovation and development of technologies in metering and communications, has created an innovative system for the efficient operation and management of the process of metering and marketing water: the Smart Self Managed Metering System.